Now serving NYC, Brooklyn, and the Rockaways! Welcome to Premier Pediatrics The Rockaways! Starting in July we are moving to 5 days a week! Whether implementing a breastfeeding clinic to help new moms, researching new treatment modalities, or asking a nurse to hold a sibling so we can comfort a nervous child, we are constantly rethinking and improving the way we serve you. This is what makes Premier, premier! 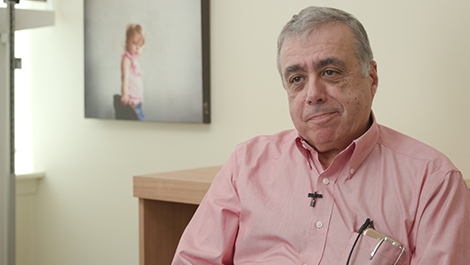 Dr. Weinberger started his career practicing Neonatal Medicine at Beth Israel Medical Center while running the NICU. 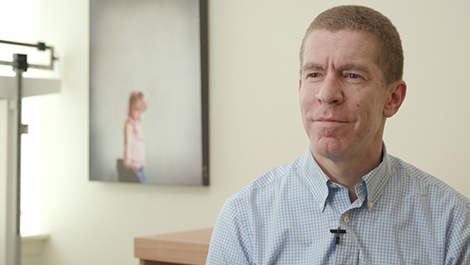 His interest in having longer term relationships with his patients encouraged him to change his Pediatric focus. In 1990 a second office was opened in Park Slope, Brooklyn. In 2006, Premier Pediatrics had the good fortune of having Dr Jon Sarnoff join the team. He completed his pediatric training at Columbia University and was awarded teacher of the year honors for 2002. He remained on faculty at Columbia and specialized in student education. He practiced for two years with Emory University in Atlanta before returning to New York. 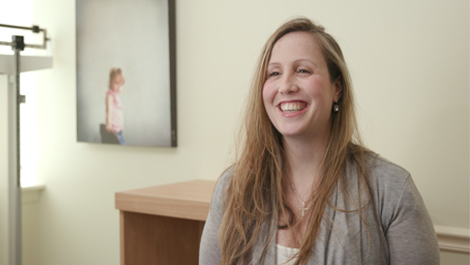 In 2016, Dr. Danielle Flanigan joined the team at Premier Pediatrics. She completed her pediatric training at the University of Rochester Medical Center in Rochester, NY. There she served as Pediatric Chief Resident and was also the recipient of the “Blue Wig Award” – an award given to the intern with the most compassion, enthusiasm and love of life. After completing her residency and returning to her hometown of NYC, she spent a year at NYU Langone Medical Center working as a Pediatric Hospitalist. In 2018, Dr. Felicia Tsaur joined the team at Premier Pediatrics. Felicia completed medical school at New York University and her pediatric residency at the University of Michigan in Ann Arbor. After her training, she stayed on as faculty at the University of Michigan, practicing in the outpatient pediatric clinics while also teaching medical students and pediatric residents. Join the Premier family today! There is always a Premier Pediatrics MD on call and available. In the event that you have an urgent question that cannot wait until the following day, please call the office number. You will be directed to the on-call service. The on-call doctor will return your page. In the event of a true emergency please call 911. If you plan to drive to your child’s appointment, click here for an update on parking in our neighborhood. For billing questions please speak to the front desk staff. If there are on-going issues that cannot be resolved, the front desk staff can connect you with our office manager.